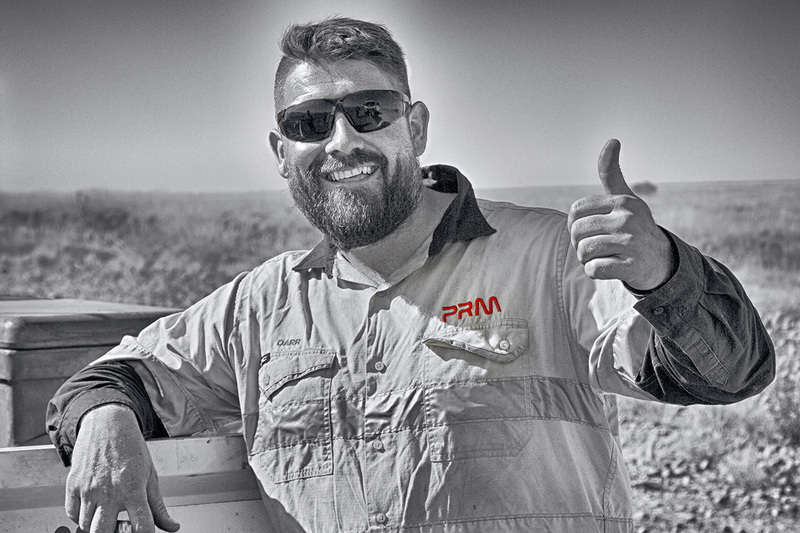 Pilbara Rail Maintenance (PRM) is a local Karratha company delivering safe and cost-effective rail construction and maintenance solutions for all clients in Western Australia. This 100% Australian owned and operated business has successfully undertaken many extensive construction and fabrication works on major projects within the Pilbara region. The company’s management team comprises a diversely skilled group with more than 50 years combined experience in the rail industry and manufacturing environments. All based locally in the Pilbara, the management team is passionate about the local community and its development. The experience of PRM’s team enables it to deliver safe, cost-effective solutions for all clients. We believe working together with our colleagues, clients and local community is imperative to the success of the rail industry and the positive growth of our surrounding communities. As part of the KBSS Group of companies PRM’s policies, procedures and systems are underpinned by those of the parent company and have been established to align with the Australian and International standards. Our focus on technological safe working advantages means we can offer service and compliance not previously available in the Pilbara. 922 has an auxiliary propulsion system for emergency off tracking should there be engine or system failure. The machinery is designed to significantly reduce labour in most maintenance activities. Broom boxes with conveyor discharge allow safe and accurate removal of excess ballast without manual input. 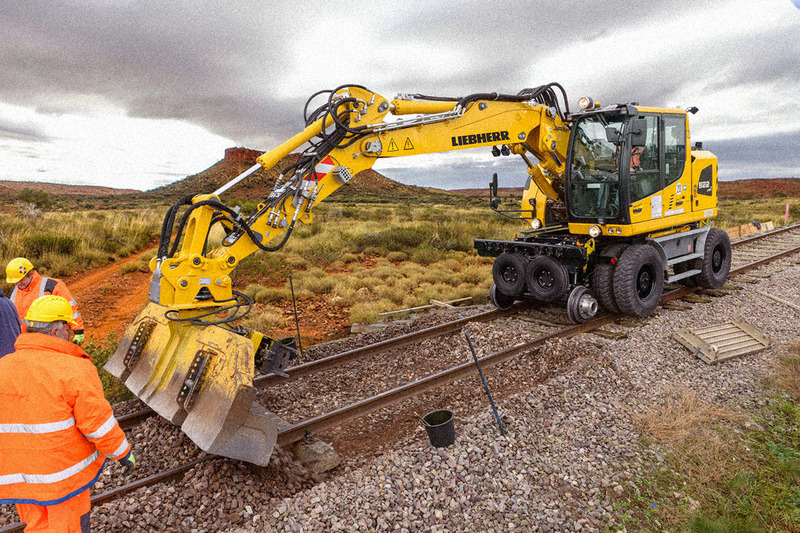 Clipping/unclipping machinery replaces the manual labour component of re-rail or track remediation activities while increasing safety and reducing labour cost and time. Significant savings in transporting rails to and from Perth. PRM has a broad range of expertise, but specialises in high quality track maintenance with a focus on innovation and safety and efficiency. The machinery is also fitted with accessories that significantly reduce the exposure to labour in most rail maintenance activities. Broom boxes with conveyor discharge to allow proper safe and accurate removal of excess ballast without manual input. 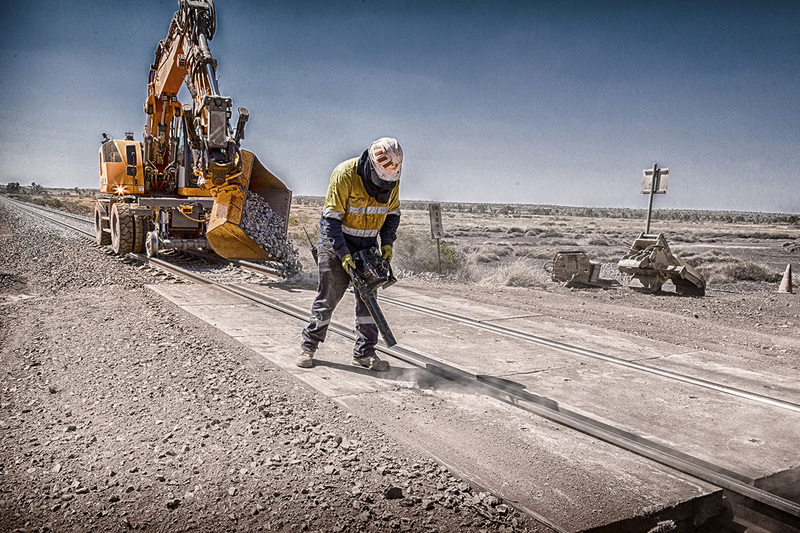 Clipping/unclipping machinery to replace the manual labour components of re-rail or track remediation activities while increasing safety and achieving time based efficiencies. 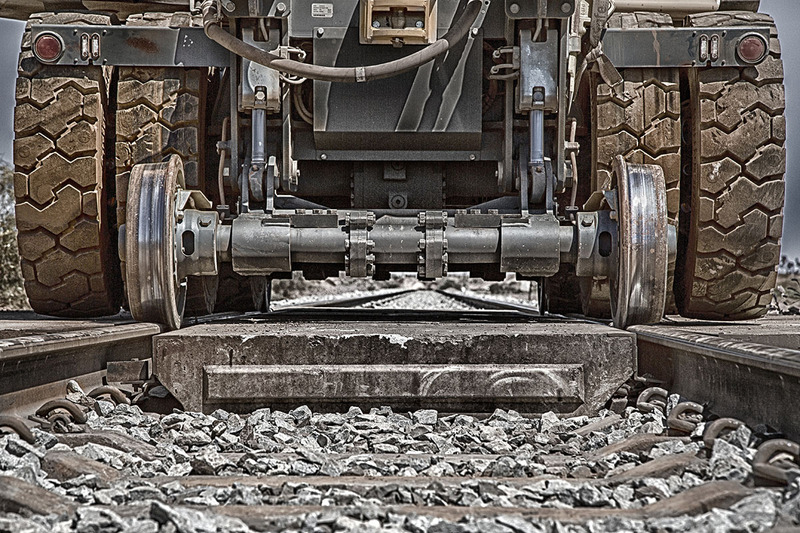 PRM training is based on developmental pathways within rail maintenance and construction. These compliment the overall training program for local skill training and development opportunities. We combine the safe working skills training with the integrity based requirements within the asset integrity deliverables of the clients. This results in personal development training for all personnel in areas of Hi-Rail machinery use, Flashbutt Welding, AT welding, Switch works, Level crossing works and Rail replacement works. PRM has developed training pathways to Certificate of Rail Infrastructure Cert 2,3,4 courses tailored to our client’s needs. All supervisors are enrolled in the Cert 4 in Rail. 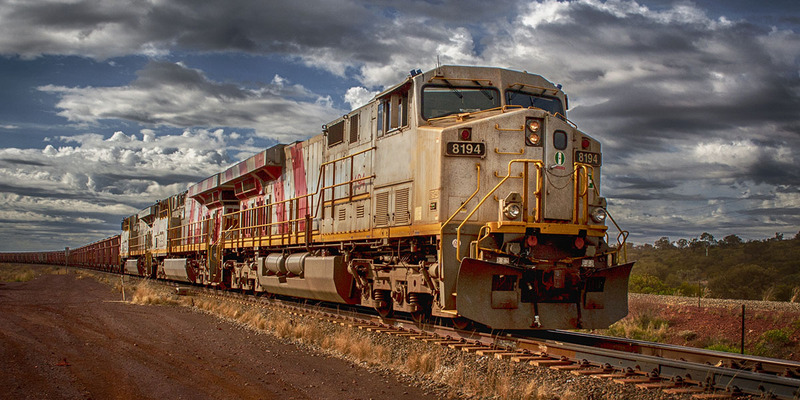 At minimum, field personnel are trained in Cert 2 & 3 with a focus on units particular to Pilbara rail network requirements. The use of specialised machinery and equipment both on track and in the workshop and yard environment requires bespoke training programs to deliver both safe working outcomes and compliance to our clients deliverables.